Beginning on January 13th, more than 37,000 retail and technology leaders will attend the National Retail Foundation’s (NRF) Retail’s BIG Show in the Javits Center in New York City. With over 700 exhibitors, 300 speakers, and nearly 120 sponsors, this is the can’t miss event in the retail world. Here are some of the things we are most looking forward to! The retail revolution is hitting full stride with those willing to bravely rewrite the rules to go from negative trends to reaping rewards and reporting positive results. Macy's CEO, Jeff Gennette has engineered a remarkable momentum shift by thinking creatively about what a dynamic customer journey should be. Hear Jeff and the change-makers he's tapped -- B8ta founder and CEO, Vibhu Norby; Founder and CEO of STORY, Rachel Shechtman; and Marxent’s founder and CEO, Beck Besecker -- discuss how reimagining experiential retail across stores, online and mobile is their recipe for success for capturing the new consumer mindset. If you want to be a customer experience leader in 2019, you need to invest in the employee experience first. Why? Brands that lead in customer experience have 60% more engaged employees, and companies that invest in the employee experience are 4x more profitable than those that don’t. Learn how executives from Tiffany & Co., DAVIDsTea and Compass Group are rethinking their associate experience as a critical driver of business objectives and empowering frontline staff to exceed the expectations of today’s consumers. This is the biggest EXPO yet. This year the EXPO is using 240,000 sq. ft. with over 700 exhibitors and as many chances to discover new ways to impact your business. Be sure to stop by booth #4249 to demo our solutions and shop our candy store. The Innovation Lab is all about the products that inspire brands to innovate and customers to buy. Checking out the Lab will make you feel like you’re part of the future and give you plenty of ideas to take back home. The Innovation Lab at NRF 2019 will showcase top technologies helping retailers deliver seamless customer convenience and thoughtful experiences. It will take an in-depth look at how these technologies, deployed across the shopping journey, are driving increased conversion and cost-saving efficiencies. Next generation OMS and POS on a common cloud platform are the key to delivering a consistent, customer-centric brand experience - providing a single view of your customer, inventory, item, order and payment. The right OMS integrates in only a few months and captures orders from any demand source, optimally orchestrates orders, and fulfills from any source. Find out how American Freight Furniture enabled enterprise inventory visibility and customer-centric, unified commerce by leveraging OMS & POS solutions on a common cloud platform, data model and architecture. Adding drop ship capabilities is a game-changer for retailers and distributors that want to deliver endless aisle to improve service and sales. Strategically leverage your suppliers and trading partners to increase item assortment, while reducing inventory carrying costs, and optimizing order routing based on inventory position. This interactive session will focus on the keys to implementing and sustaining a successful drop ship program - from recognized retail brands who are realizing the value. We’d love to meet you at NRF. 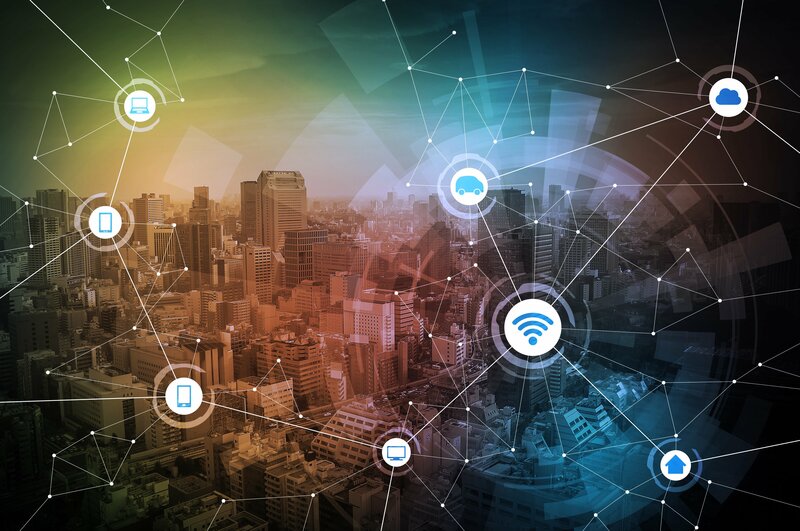 As the leading supply chain and IT consulting firm for retail, enVista helps retail leaders determine and implement the best omni-channel strategies for their operations. Our team consists of former retail CIOs and senior retail executives who have walked in your shoes, as well as supply chain experts with exceptionally deep retail experience. During NRF 2019, enVista will demo its unified commerce platform in a simulated candy store environment alongside client users, GNC, Spencer’s and Saddle Creek Logistics. We help dozens of the world’s leading retailers deliver improved customer service, profitability and competitive advantage. 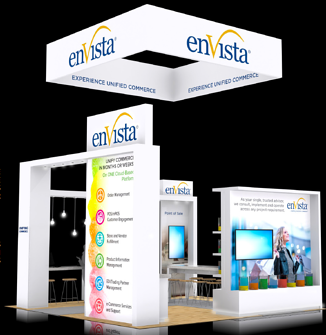 Schedule a complimentary meeting with enVista at booth #4249 during the Big Show.